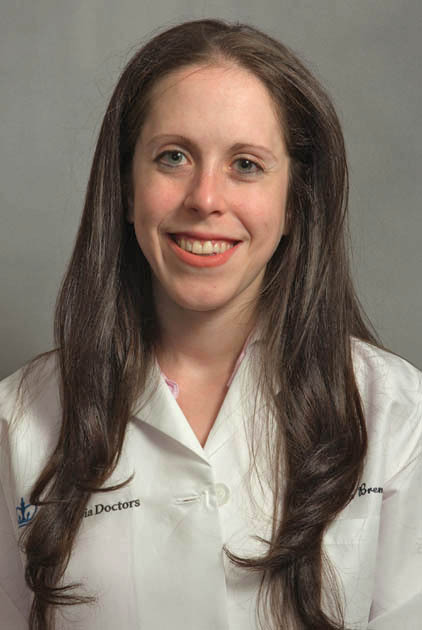 Sabrina Brem, DNP, FNP-BC, is a family nurse practitioner and assistant professor at Columbia University School of Nursing, where she received her Bachelor's of Science (BS), Master's of Science (MS) and Doctorate of Nursing Practice (DNP) degrees. She is certified in family health by the American Nurses Credentialing Center (ANCC). Dr. Brem is a primary care provider at the Nurse Practitioner Group of ColumbiaDoctors Primary Care. As a doctorally-prepared family nurse practitioner, she cares primarily for adults while focusing on health promotion, disease prevention/management, wellness, and episodic (ex. bronchitis, pneumonia, conjunctivitis) care. Her clinical and research interests include international travel medicine, insomnia, anxiety, depression, and nutrition.